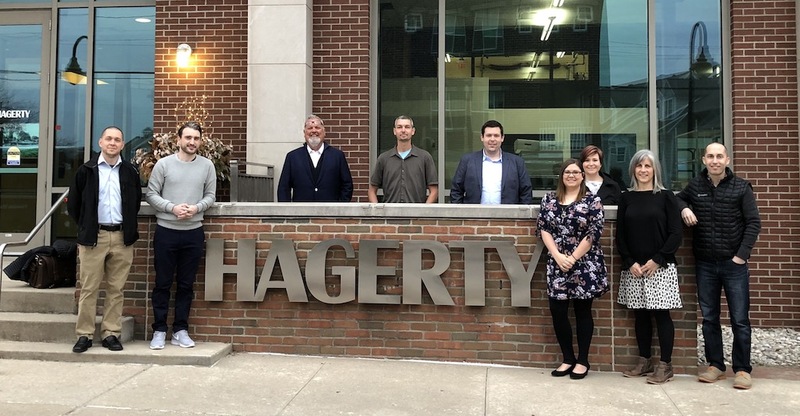 It's hard to believe but in the past year we've added four people to our team in product, engineering, customer success and business development positions. This makes ten people supporting the 6,000+ motorsport events our club, racetrack and sanctioning body customers promote and manage. Around headquarters at MotorsportReg, we talk a lot about the Nurburgring. A lot. (We even wrote a book on how to visit, spectate, drive and race the Ring, if you're curious) Whenever a new hot lap is laid down, we immediately share it on Slack and sit tensely on the edge of our chairs watching supercars race flat out in 6th and 7th gears. We're sharing our favorites: a curated list of the fastest laps on the Nurburgring Nordschleife. If you can only watch three, I would recommend the #2 NIO EP9 (electric car! 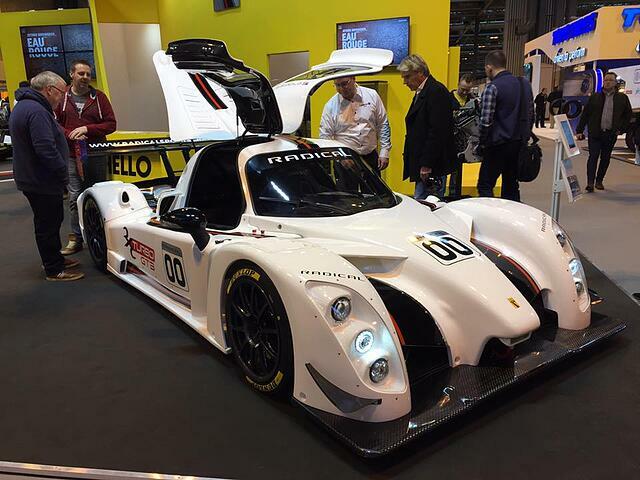 ), #1 Porsche 919 Hybrid Evo (epic!) and the extra BONUS clip we included at the bottom (oversteer!). We're excited to release the ability for organizers to manage account relationships. This allows you to better manage teams and family members who need to register one another. When I started writing this I was somewhere over Newfoundland, Canada returning from the Autosport show in central England. It is the European equivalent of the Performance Racing Industry show in Indianapolis with a more focused road racing theme befitting their heritage. The floor is covered with all kinds of club and pro-level cars and most of the Formula 1 grid is on display. It takes discipline to get work done with so much eye candy! Many clubs and circuits also have booths to promote their respective programs and racing championships to attract drivers for the upcoming season. I met with organizers to talk about MotorsportReg and RaceHero and I kept hearing a particular word that underscored why we've invested so much effort leading up to this announcement today: family. Everyone reading this blog can attest to how much work it takes to manage your family/tribe- both literally and figuratively. We can't solve all your problems, but with our new features, we're hoping to greatly improve how you "literally" manage your members. 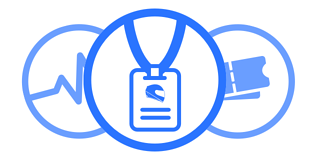 Today we are officially launching our all-new membership, licensing and credentialing system. Designed specifically for the needs of motorsport groups who primarily exist to organize events, we have launched first-class support for everything an organization manages about its members and participants. It's feature update time! We have a big batch of bug fixes and enhancements to tell you about. 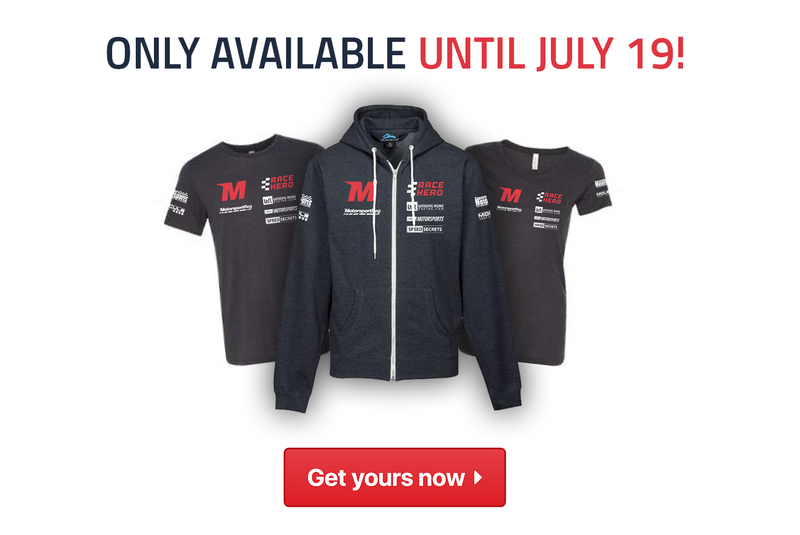 Before we get down to business, let us share one fun thing: the first-ever Official Team MSR t-shirt and hoodie! Now, on to how we're making your events better! What goes into the cost of organizing an HPDE, track day or race event on a road course? Many things, of course, but the largest fee is the track surface itself. It requires many experts to prepare, lay and maintain the specially formulated asphalt that resists high lateral G forces and somebody has to pay for it. That person is the event organizer, and by proxy, their participants. Today we're going to peek behind the curtain at the cost of road course rentals around the world.